Sometimes called popcorn ceilings or cottage cheese ceilings, that bumpy stuff covering the ceilings of your bedroom or hallway was probably installed with the aim of reducing noise and hiding ceiling imperfections. Unfortunately, it may contain asbestos, especially if it was installed between the 1950s and the 1980s. Now that we know asbestos is hazardous to human health, asbestos ceiling removal in Laguna Niguel CA is one of the top three most common asbestos removal projects done by homeowners. 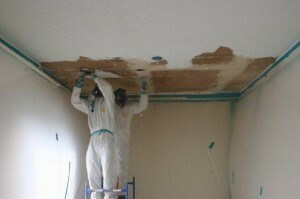 Even if your ceiling is not currently damaged, you may wish to invest in asbestos ceiling removal in Laguna Niguel CA anyway in order to prevent future problems related to accidental or deliberate damage during children’s play or a renovation. 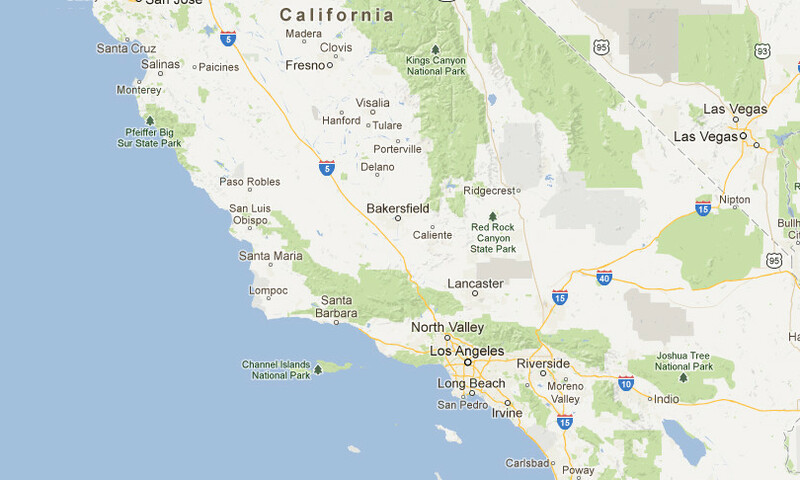 All asbestos ceiling removal in Laguna Niguel CA must be completed by a certified contractor, or else by homeowners and any friends they can recruit as unpaid volunteers. Considering that completing an asbestos ceiling removal in Laguna Niguel CA requires special equipment such as ventilators, safety clothing, and respirators, as well as meticulous attention to detail when sealing off the work area and containing the asbestos waste, you probably don’t want to handle it yourself and risk exposing yourself or others to contamination. You’re much better off hiring a professional such as AQHI Inc. who is guaranteed to complete the job safely. Because asbestos is officially considered a hazardous waste material, special precautions must be taken to transport and dispose of it in compliance with all relevant laws. We outline disposal fees clearly in our initial bids for asbestos ceiling removal in Laguna Niguel CA so you can rest assured this step will be taken care of with no surprise fees. Our asbestos removal office for Asbestos Ceiling Removal in Laguna Niguel CA is open Monday through Friday between 8:00 AM and 5:00 PM and closed for lunch from noon to 1:00 PM. With advance notice, projects can be scheduled for weekends, early mornings and evenings.